The Chimes reached out to this year’s upcoming Summer Scholars to get a glimpse at what projects these students will be working on while school is out. Nicky Gutierrez – a sophomore creative writing and religion double major. Nicky Gutierrez is a sophomore double majoring in creative writing and religion. With the help of Dr. Sally Stamper, Gutierrez will be researching, experiencing, and then writing about the Camino de Santiago. The Camino de Santiago is Catholic pilgrimage in the northwestern part of Spain that has taken place for hundreds of years and spans several kilometers, depending on which route is taken. After conducting some research on the pilgrimage, Gutierrez will be traveling to Spain to walk 100 kilometers of the journey. Gutierrez chose to do this project primarily because of familial ties to the pilgrimage. 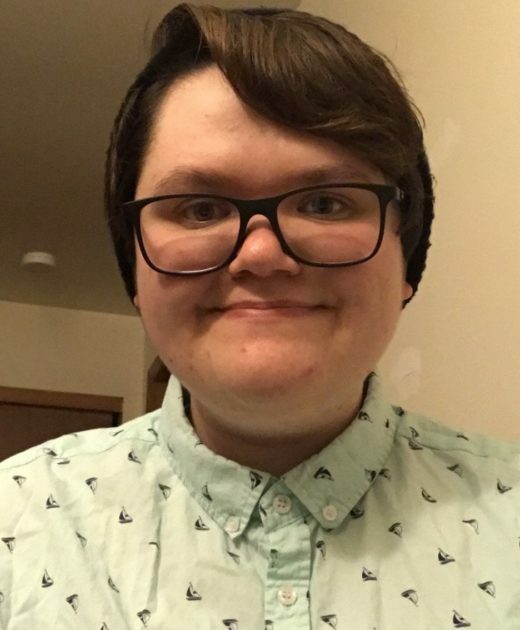 He also said he felt that he could combine this religious experience and his interest in religion with his ability to write poetry as a creative writing major. Gutierrez said that haibuns are literary mediums that originated from the travel diaries of Basho, an old master of haiku, which is why he believes they will pair well with the pilgrimage and make for a nice work of literature. 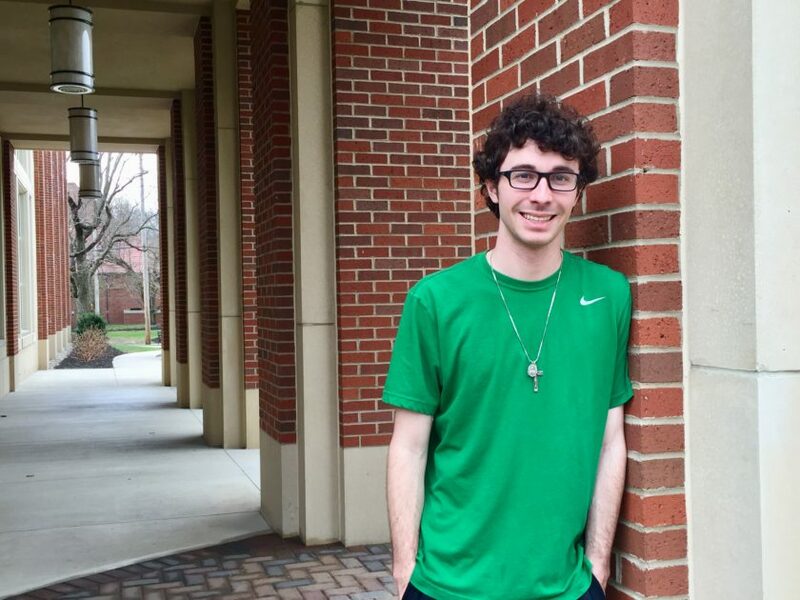 Denny Mabota – a freshman political economics major. 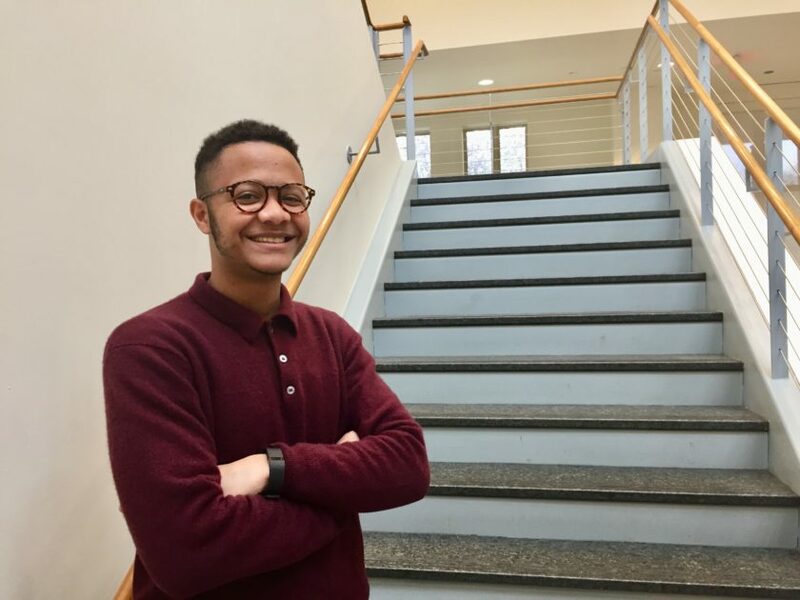 Denny Mabota is a first-year political economics major whose project will revolve around the trade war between the United States and China. With the help of Dr. Kyle Larson, Mabota will be looking at the tariffs imposed by the Trump administration, which are intended to make China change its policies relating to intellectual property rights. Mabota said his project is focused on looking at the tariffs strictly from an economic perspective. Mabota is going to conduct an interview with a policy analyst from the Brookings Institution in Washington, D.C. in to get a professional opinion on the tariffs. A sophomore studying psychology, for her Summer Scholars project Nikki Guess will be researching how cyberbullying affects college-aged students. Under the guidance of Dr. Nicholas Van Horn, Guess will be working to attain results that will produce a better understanding of cyberbullying and how it manifests. “With this project, I was hoping basically to see if we can contribute to the current research out there and see if we can maybe help identify certain situations going on, and maybe help victims and bullies get the help they need,” Guess said. In addition to surveying Capital students for her model, Guess will be working to bring her survey to other college campuses around Columbus so as to make her data more applicable to the college-aged student population. “I’ve just always been interested in how social media is changing and impacting our society, and bullying can be a very detrimental thing to people in any scenario,” Guess said. “But with cyberbullying and the internet, people can get attacked anywhere virtually,” she said. Guess hopes to further her education in cognitive psychology and sees Summer Scholars as a great way to learn about conducting research within her field. Catherine Adcock, a junior history major. 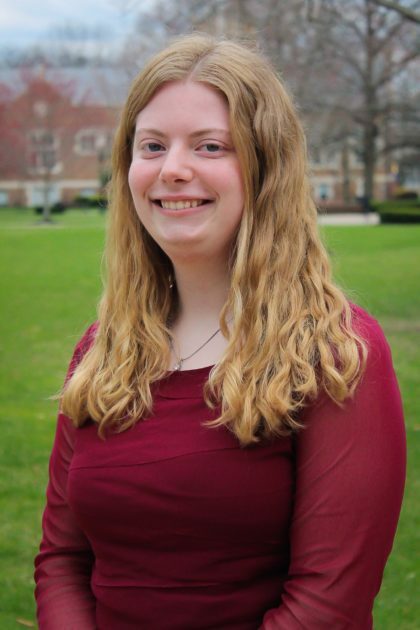 As a junior history major, Catherine Adcock will be working with Dr. Andrew Carlson to extend a paper she is currently writing for her Vietnam War & the 1960s class, which is also taught by Carlson. “My paper is focused on war crimes committed by the U.S. in Vietnam from 1967-1969,” Adcock said. She chose to do this project while researching for her class paper. While looking through her textbook, she came across an investigation titled “The Winter Soldier Investigation” that detailed how a group of veterans met during the 1970s to talk about the war crimes they had witnessed or committed in Vietnam. Adcock also discovered that a documentary had been made on the event as well. She intends to visit the National Archives in Maryland to study some additional primary sources. Adcock chose to do this project because of her interest in the Vietnam War.